Social Media Campaigns: What Should be Your Call to Action? Colleges and universities are increasingly turning to digital solutions as alumni go online and traditional solicitation channels are challenged. With all social media campaigns, the key is planning. How are user behaviors different between the friendly confines of Facebook and the professional playing field of LinkedIn? Go to your institution’s LinkedIn Page. Click the “Alumni” button to see counts and account analysis. Great! 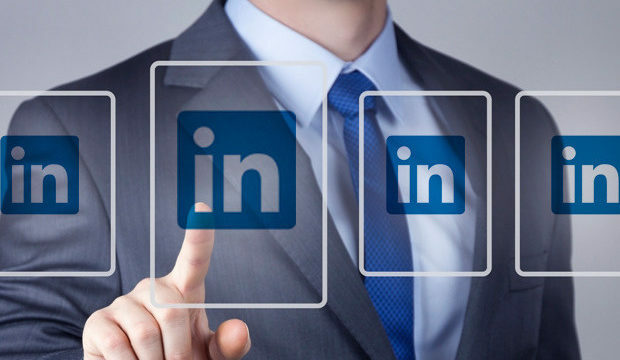 More than 75 percent of your alumni base in on Linkedin. Now how can you plan your social media campaigns? LinkedIn offers InMail to send messages directly to this audience. But beware! If a single message was enough to drive philanthropy, there would be a million papers already written on the topic! So, should we deliver a direct solicitation or build the relationship? There is a good argument for both. At key times — fiscal year end, calendar year end and even day-of-giving — a direct call to action may be in line with alumni expectations. That leaves the other 300-plus days in the calendar where building relationships may be the most important. Encouraging an alum to visit your website just once (meaning not just solicit an outright gift but deliver meaningful click-through messaging) makes them 4x more likely to give that year. Here is the data if you are interested.